of breastfeeding is a learned skill for both the mother and the baby. When breastfeeding challenges arise, either identified or suspected issues, it’s time to call AVPH Lactation Center. Your visit with an experienced IBCLC will set you on the road to achieving your breastfeeding goals for you and your baby. 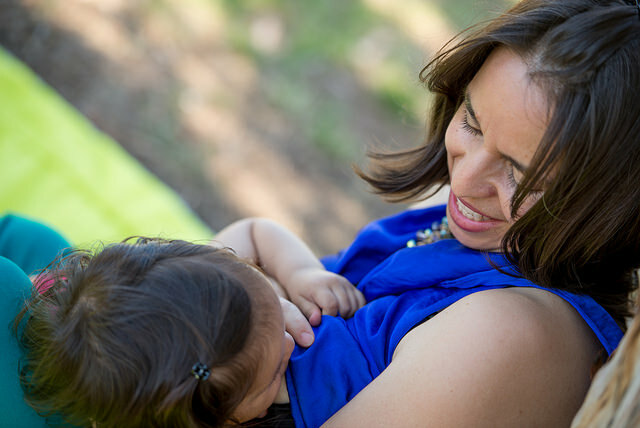 At AVPH Lactation Center we strive to provide the highest quality, individualized support and assistance to the mother and her baby for the duration of their breastfeeding relationship. We are committed to helping you give your baby the best possible start in life. The center and its services are designed to help mothers and babies learn about their own successes and challenges with breastfeeding. You will walk away with new ideas and techniques to try and improve their breastfeeding success at home. We’re ready to help, with lactation support groups and classes to provide you with the support and knowledge you need. Everyone who attends will receive a free giveaway!